Meeting with Tania Blackwood, Joseph from Projector bike et al re: The Crossing Newport. The idea is to have Williamstown High School students film aspects of Newport based on various themes and project the works onto various sites. Three distinct walks were devised to take onlookers on a visual and auditory tour of the suburb as part of Hobsons Bay Art in Public Places program. Newport Traders Association flyer for the Art in Public Places 'Hanging Gardens of Newport' project. We had four local primary school have their students grow the plants for over 70 hessian baskets hung from shop fronts across the shopping precincts. Always beneficial having people from industry talking to students about real world sustainability solutions and the costs involved. Simon Spratling and Daniel Ball were really engaging and then good enough to stick around to answer questions about specific projects. Kudos to Simon presenting to a student group for the first time. 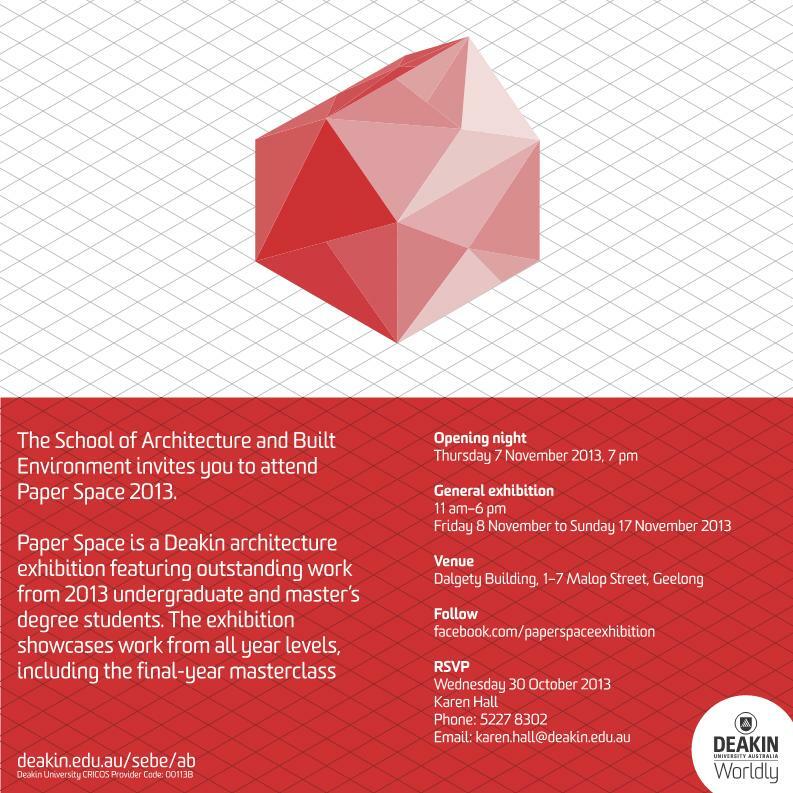 Just in time for the speeches at last nights student exhibition. There's always a sense of relief in the air at these things, like parents seeing their children off to their first day of school, students stand near their schemes and watch people glance over the detail of their work. We asked year 7 and 9 students from Bayside Secondary College to produce hand drawn maps depicting elements within the urban landscape of Newport. Didn't get to see this one. It's great watching a scheme evolve over a semester - when someone really listens to feedback and makes changes accordingly. 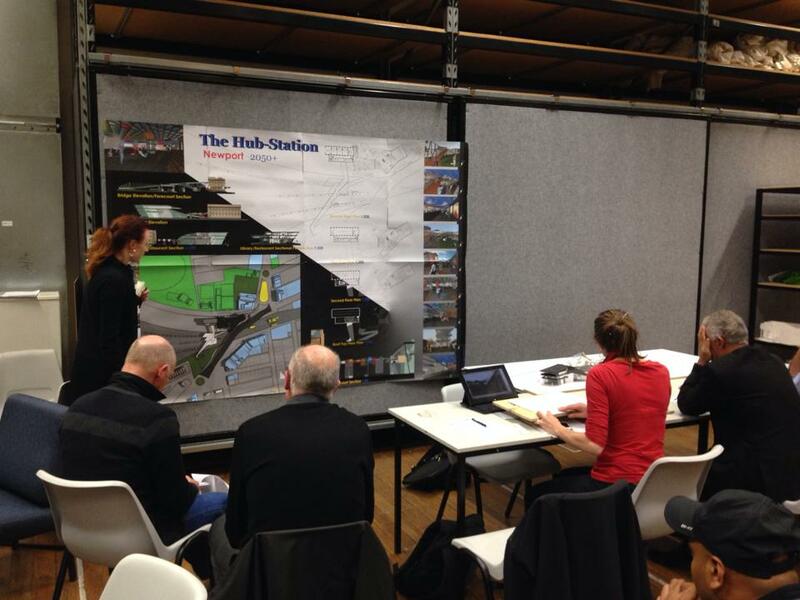 always difficult sitting in on final crit days. watching students re reading notes in the lead up to presentations. The 1000 yard stare as they ask a reviewer to repeat a question relating to their work. It is amazing what can be accomplished in the weeks following the last tutorial though. Tom Bulic is a Melbourne based architect whose understanding of architecture's place in the world has changed over time.